Bellota is the Spanish word for acorn and it's the acorn that plays an essential part in the creation of one of the world's most prized delicacies - Jamón Ibérico de Bellota (literally Iberian ham of acorns). The Iberian pig used to live all over Spain, Portugal and many parts of the Mediterranean, but due to the decline in its natural habitat, the dehesa (oak forests), they are scarce - and needless to say - incredibly expensive. They're also very smart pigs. 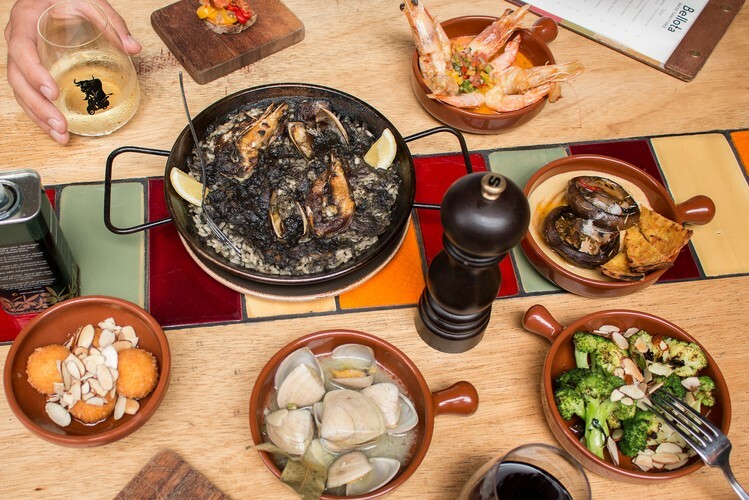 We want you to have as authentic a tapas experience as you'll find in Auckland. Our head chef Ernest Pietx is from Barcelona and he is always updating the menu with seasonal twists. Our wine list is exclusively Spanish. We source many of the wines ourselves from little-known producers. 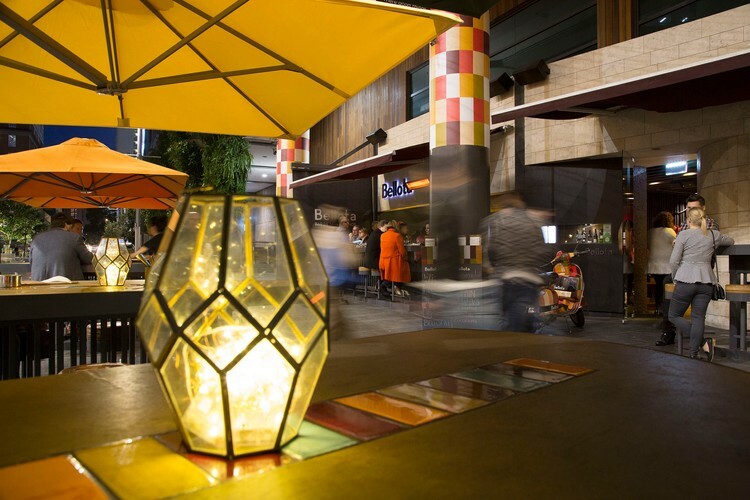 Bellota's front of house is run by Chilean born Carlos Delgado and consists of a mixture of lovely and bubbly people, many with Latin and Spanish roots.